I was always interested in art but was discouraged from pursuing it as a major in college because my parents told me, “You can’t support yourself with art”. I minored in art and learned how to use many media for self-expression like pottery, acrylics, pen and ink, jewelry making, photography and sculpture. What drives me creatively is color and texture. I love fibers for their textural sense: soft, coarse, thick, and open weaved. I love colors for the way they elicit such strong feelings in me and I find the excitement of unexpected outcomes, the serendipity of creation, in surface design. I get inspiration from the coast of Maine and daily contact with the world around me. 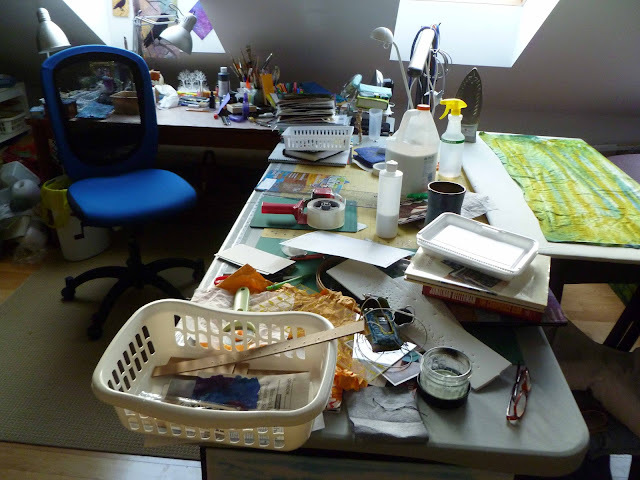 I enjoy “making” art and teaching classes in surface design. I have been in the New England Quilt Museum, juried and regional shows and have pieces in private collections. I live in Searsport, Maine. So THIS is THE fabric and I only wish you could touch it, cover your face in it and wrap yourself in it - HEAVEN. Certainly not much to look at but cloth is such a rich sensual thing. 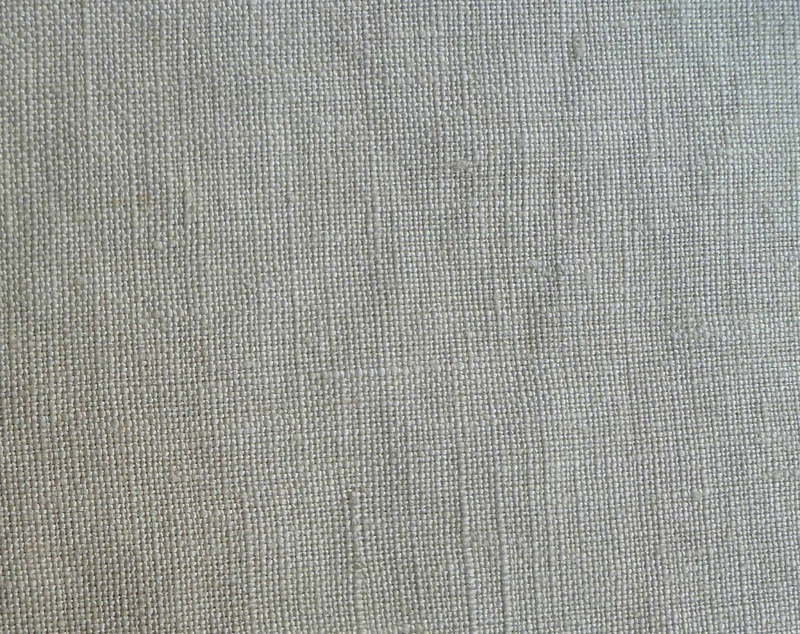 I bought 5 yards of this linen online - alas. It was a close-out. It is so soft and drapey that it is the linen equivalent of silk charmeuse - get it!! 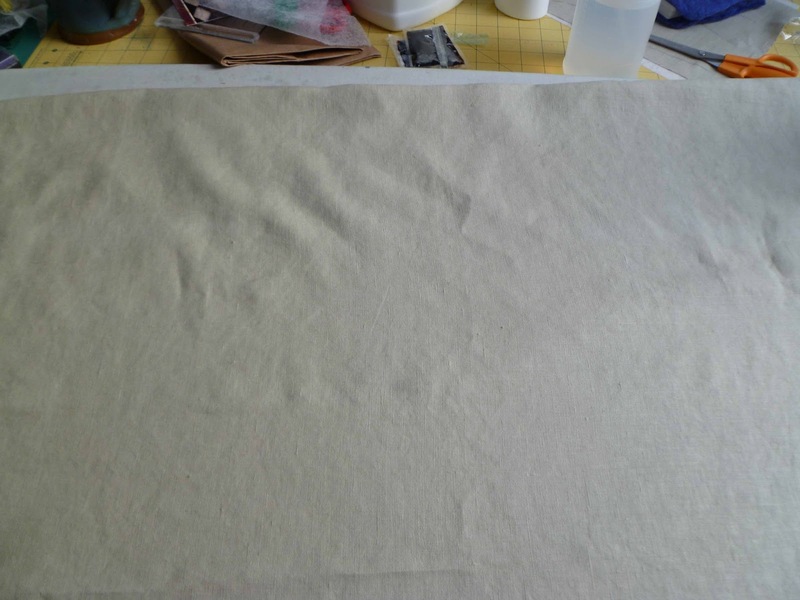 I will be doing many of my mark making exercises on this fabric starting tonight. 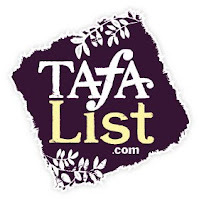 I will talk a bit later about embroidery stitches (sounds so old fashioned) and boro and kantha stitching as well. Now those really are old fashioned! 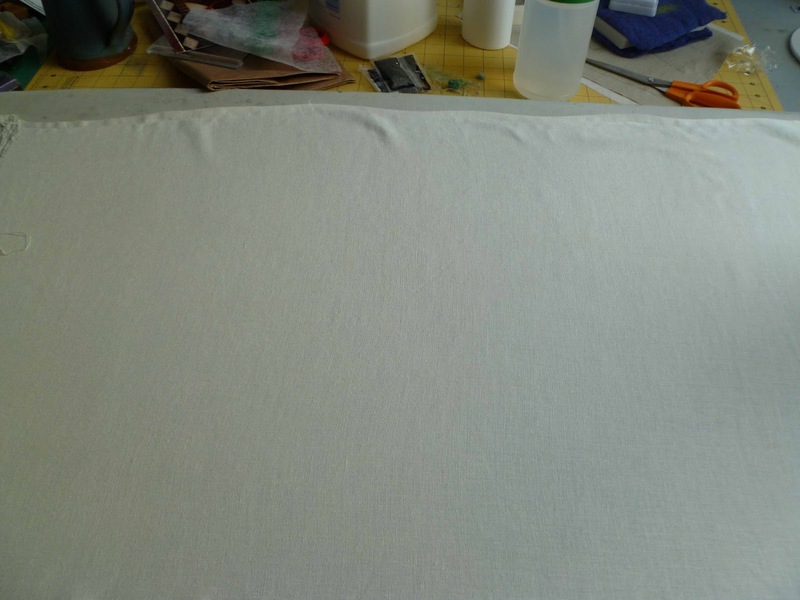 This is another piece of linen that pales in comparison to the one above. 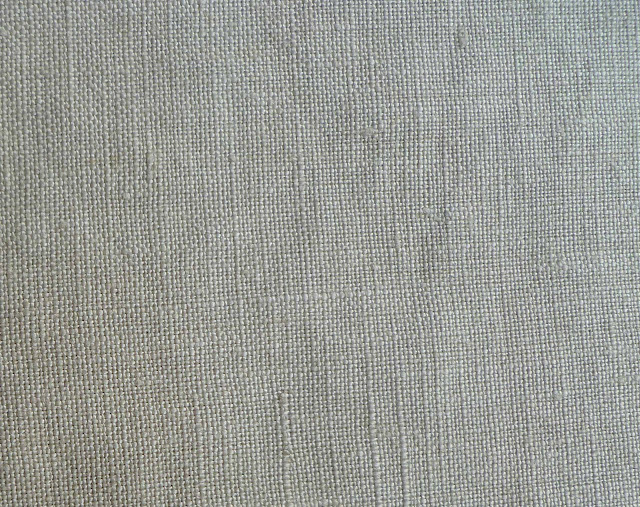 This is natural color, 100% linen , more tightly woven and it had some minor slubbing (in a nice way). I'm just struggling to get my hand-stitches through tightly woven linen pieces (including slubbing) - this is a consideration one should make before the work and not during the process! Apparently the smart ones do it! But the resulting texture is just so rich, so struggle here or there, I keep on going.